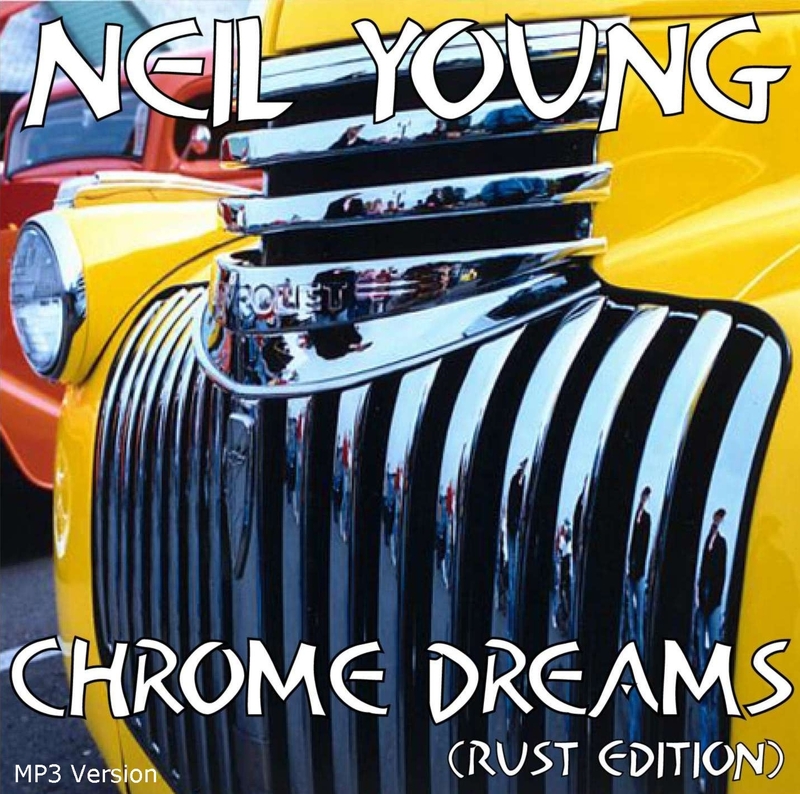 Chrome Dreams was planned for release in 1977 then abandoned, with Neil Young releasing American Stars & Bars that year. Four songs and a re-recorded track from Chrome Dreams were included in American Stars & Bars and a few others, but different versions were included on Hawks & Doves and Comes A Time. You can get these altered versions and the Chrome Dreams Takes right now for free download on Big O. Below is one of the tracks available.